Have it your way. Either spicy Kimchee, crunchy veggie chips or good old tomato and lettuce pair with meatloaf and mashed potatoes to make sliders in 15 minutes! 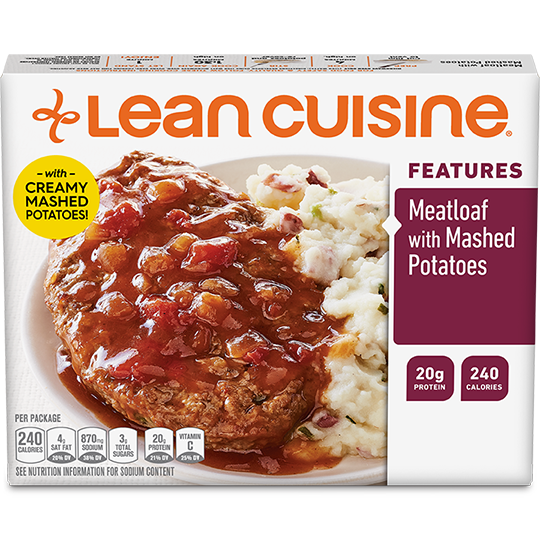 HEAT LEAN CUISINE® Meatloaf with Mashed Potatoes according to package instructions. CUT meatloaf into 3 equal portions.